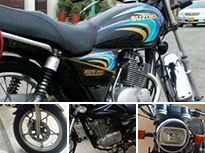 The Motorcycle sector is one of the biggest industries of Pakistan and has its market in almost every city of Pakistan. 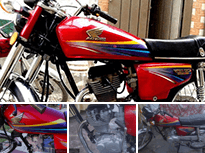 Pakistan has one of the biggest used motorcycle markets in Asia and the demand for used motorcycles is also very high due to the economic disparity. 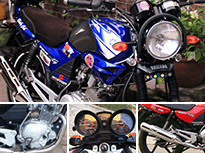 The major players in used motorcycles are Honda, Suzuki, Yamaha, United and ZXMCO. 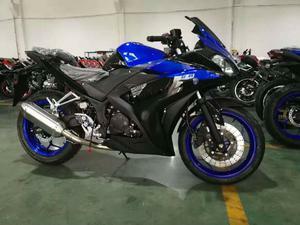 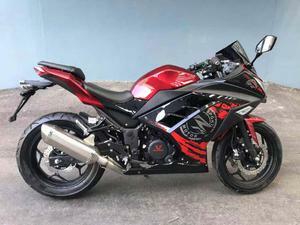 Moreover, the market of the used motor bikes will also increase in the coming years magnanimously due to the entry of new players in the motorcycle market in Pakistan. 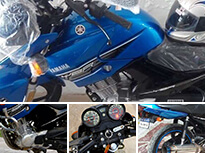 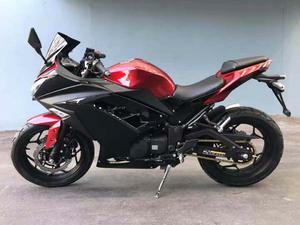 PakWheels used bikes section allows users to buy the best motorbike within their budget. 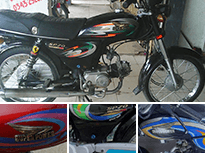 Heavy bikes in Pakistan are sort of a passion for youngsters. 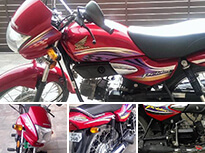 PakWheels Used Bikes section has hundreds of heavy bikes for sale. 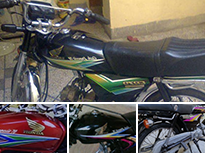 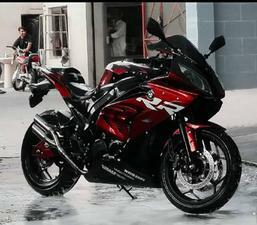 You can find heavy bikes for sale in Lahore, Karachi, Islamabad, Multan, Rawalpindi, Faisalabad, Peshawar and Quetta.